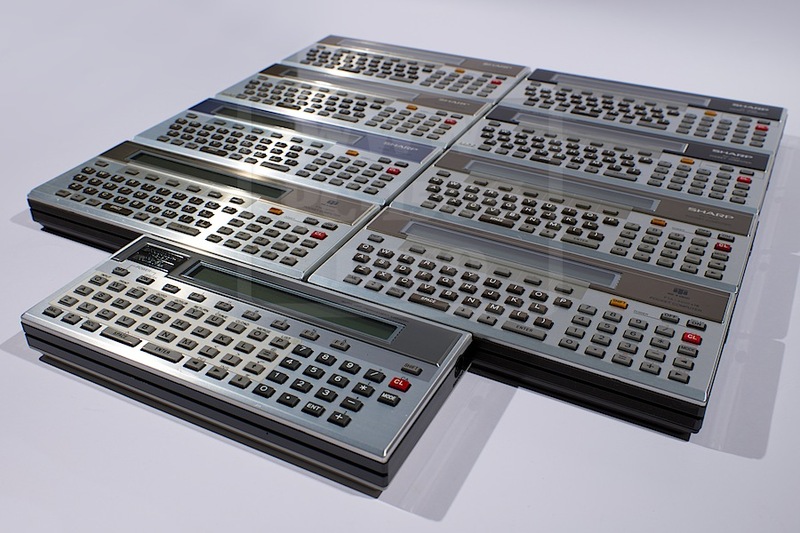 With the advent of small 8th and 9th so I have to redo the family photo. 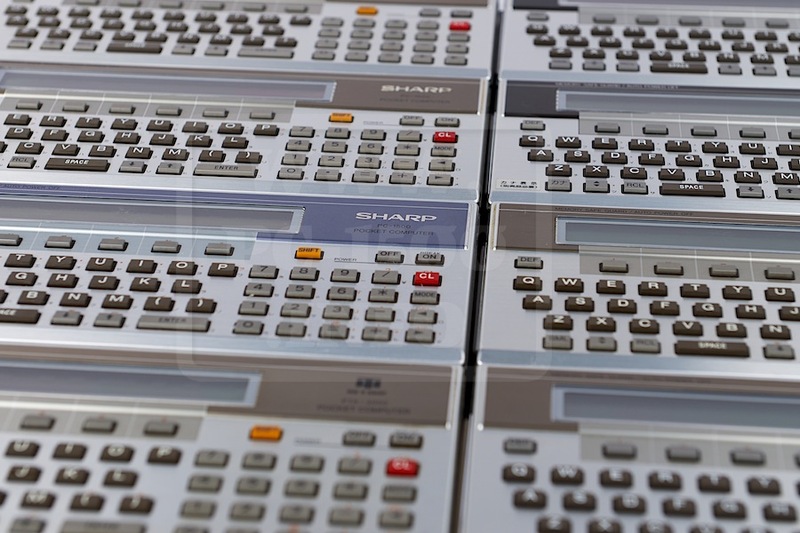 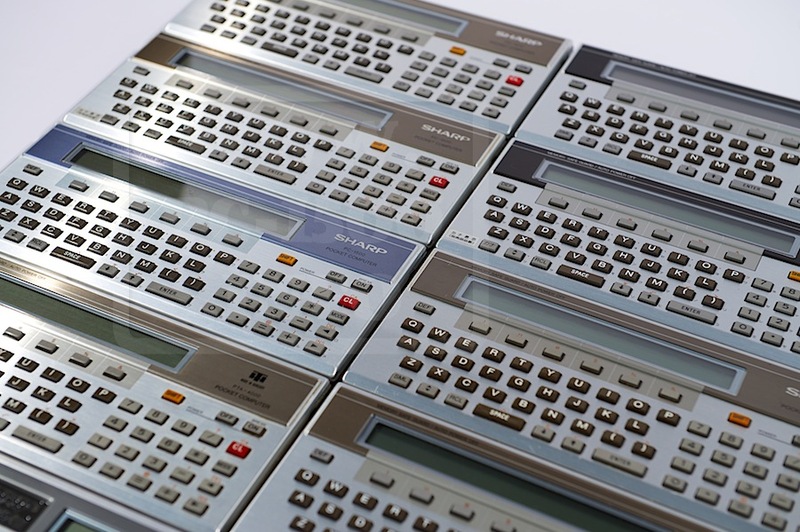 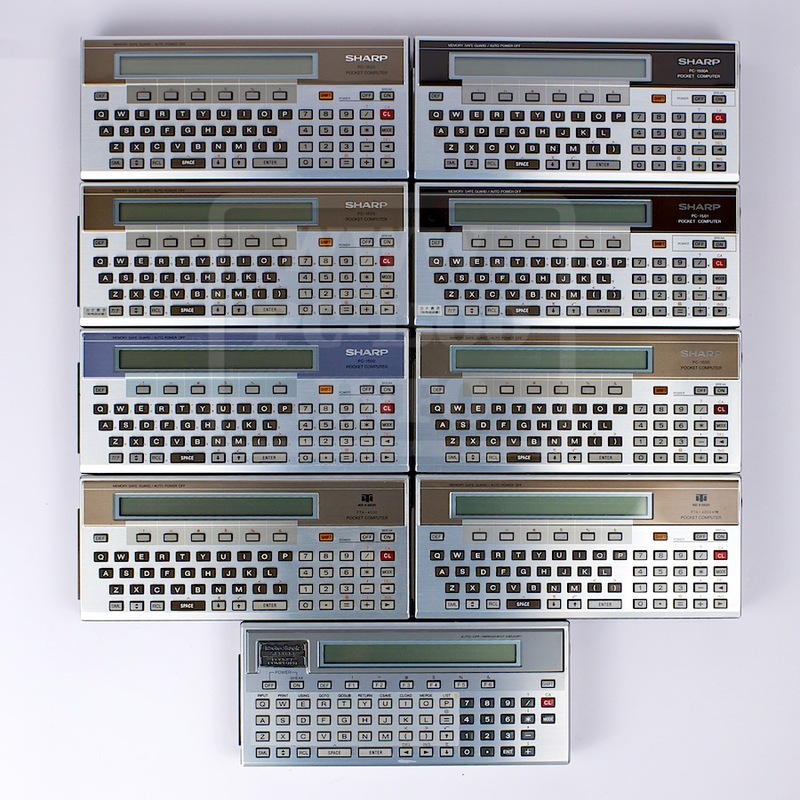 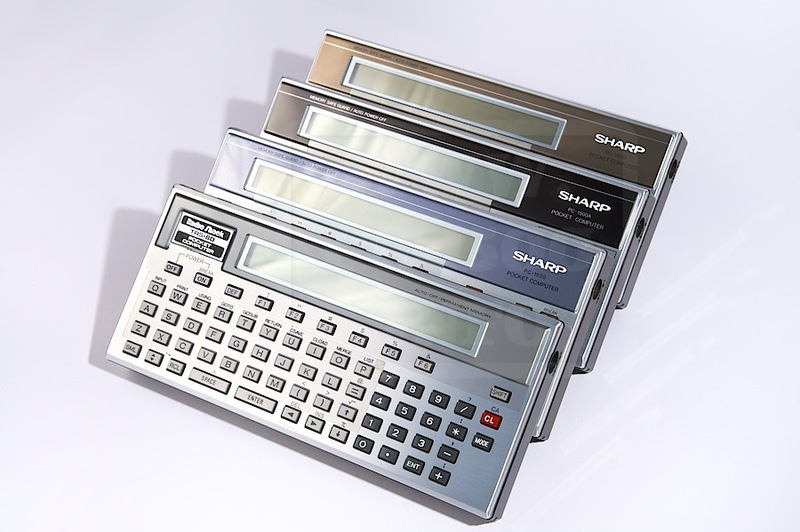 So this is a total of 9 different versions of our favorite pocket computer. 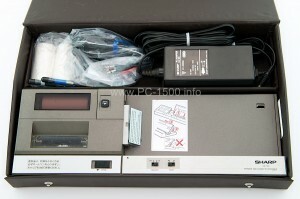 Come on, I made ​​you presentations! 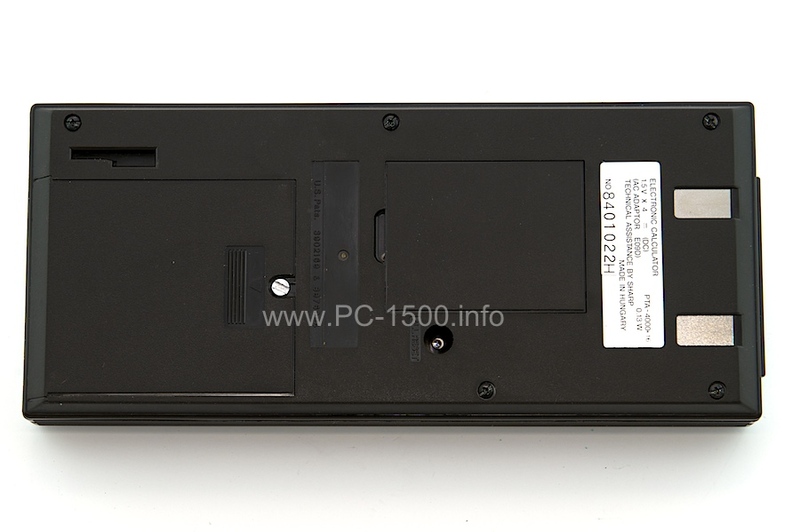 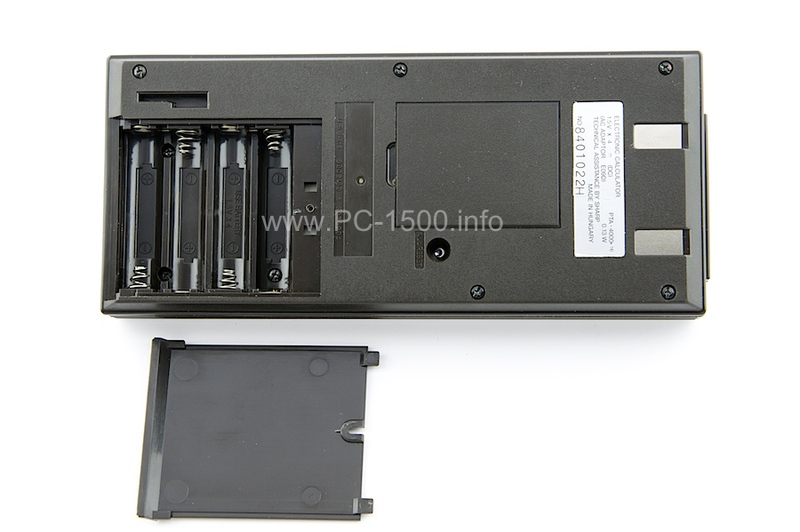 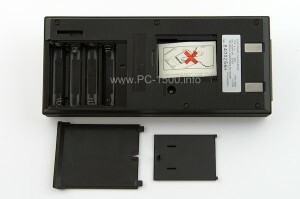 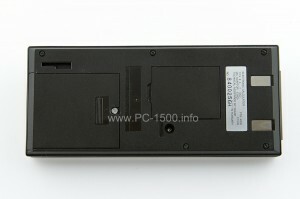 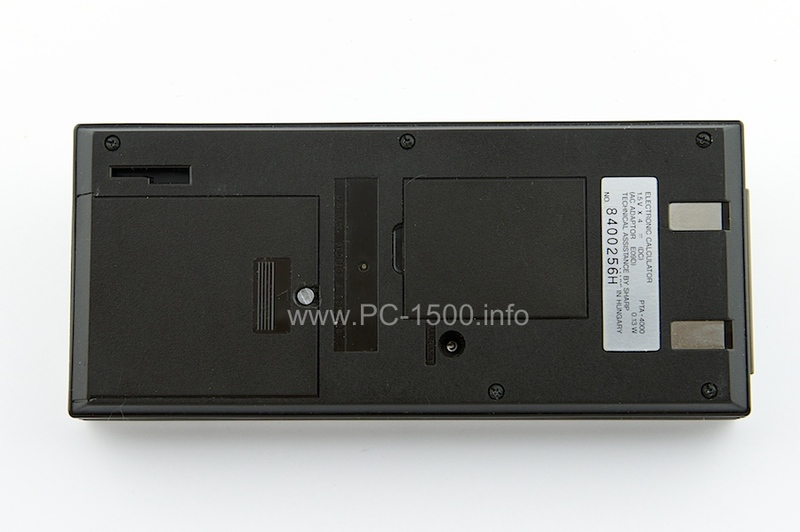 – Sharp PC-1500 Europe and North America. 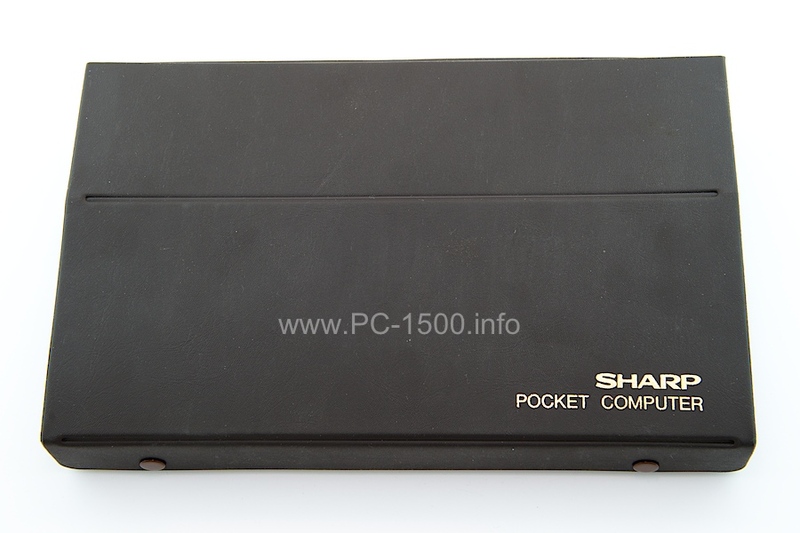 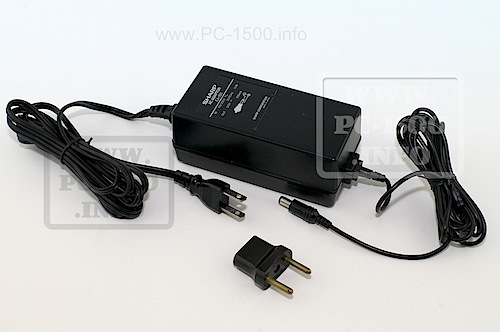 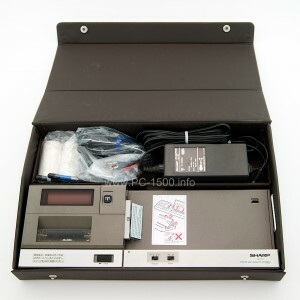 – Sharp PC-1500A Europe and North America. 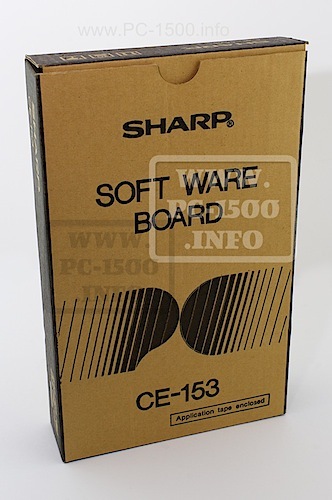 – Sharp PC-1500 Japan blue. 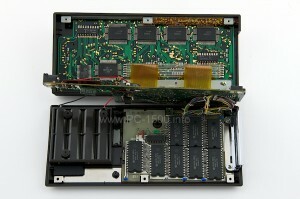 What makes us 4 beautiful colors! 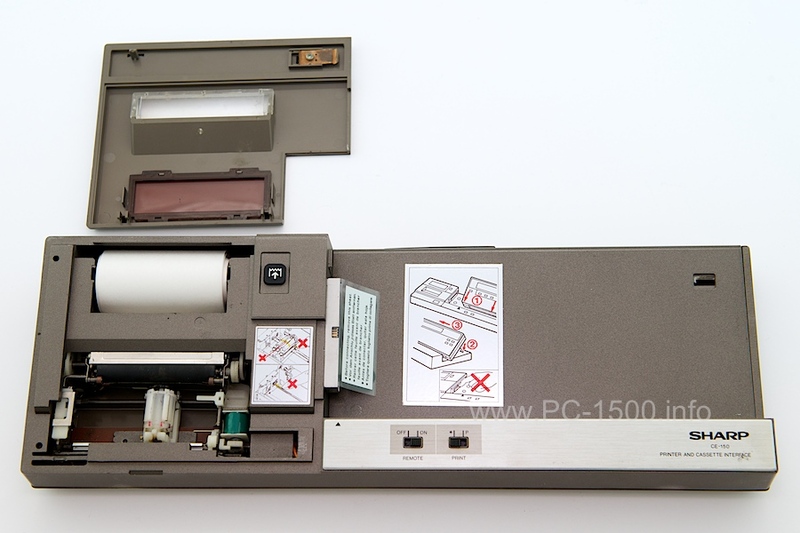 This entry was posted in Blog, PC-1500, PC-1500 Japan, PC-1500A, PC-1500D, PC-1501, PTA-4000, PTA-4000+16, The Family, TRS-80 PC2 and tagged 9, Blue, Brazilian, Family, Japan, PC-1500, PC-1501, PC2, RP2, Version on 10/01/2014 by Rom1500. 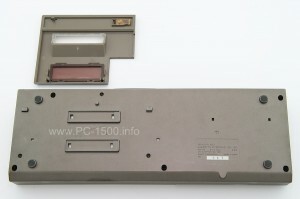 This is part of PC-1500’s success. 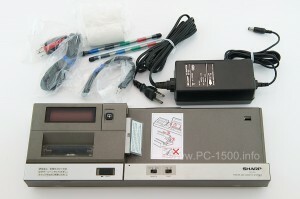 It opens the connectivity to the world. 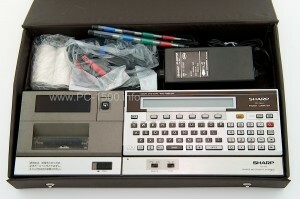 With the CE-152 K7 player/recorder you can archive your programs. 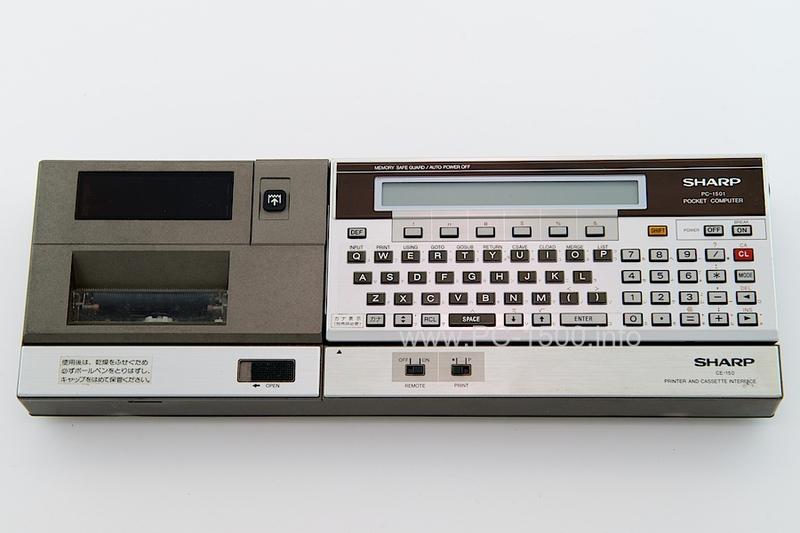 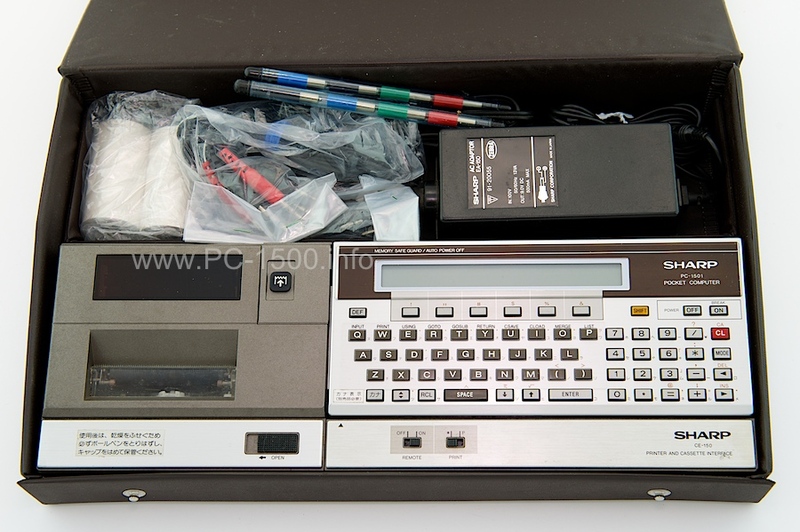 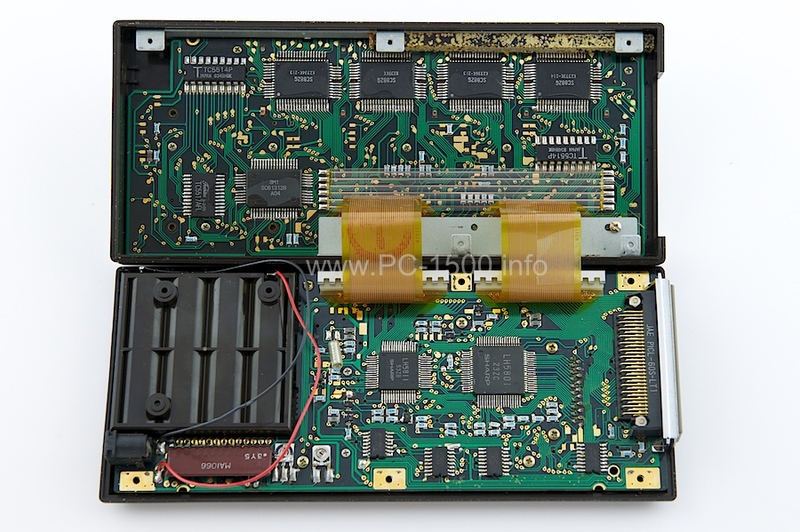 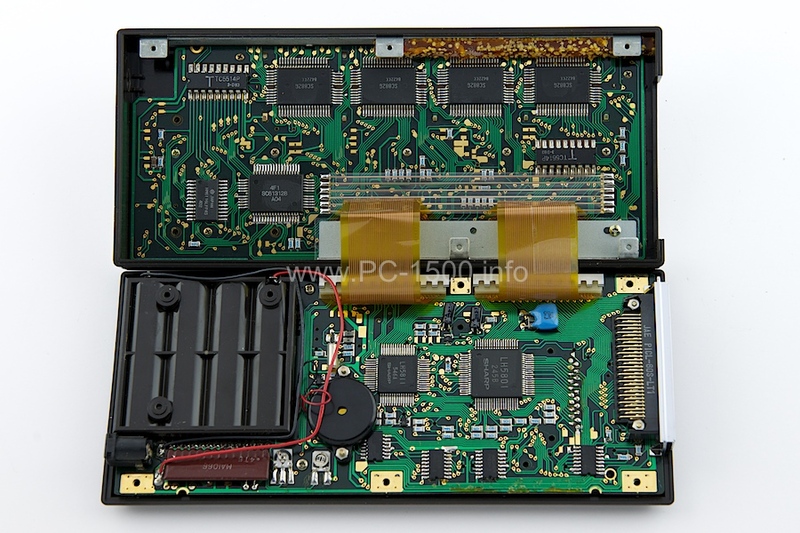 This entry was posted in Blog, CE-150 Japan and tagged CE-150, Japan, Version on 01/07/2014 by Rom1500. 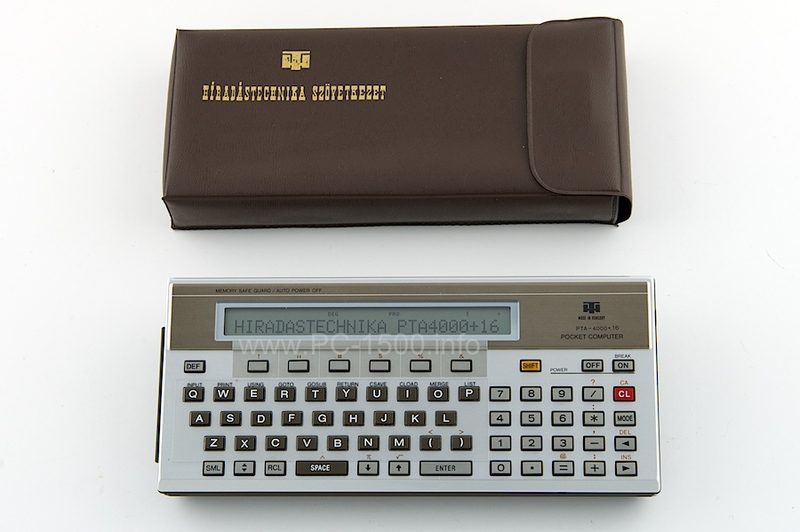 It’s another under license production by Hiradas Technika. 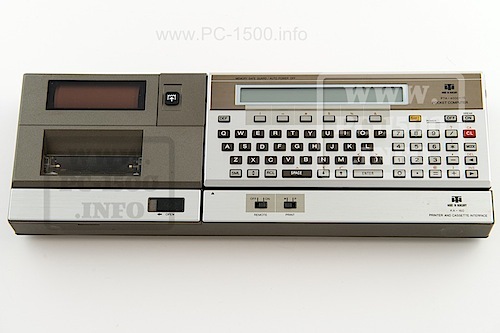 Their PTA-4000+16 is nothing but a PC-1500 with a self made 16KB memory board inside. 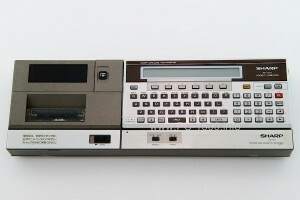 Stupid ! 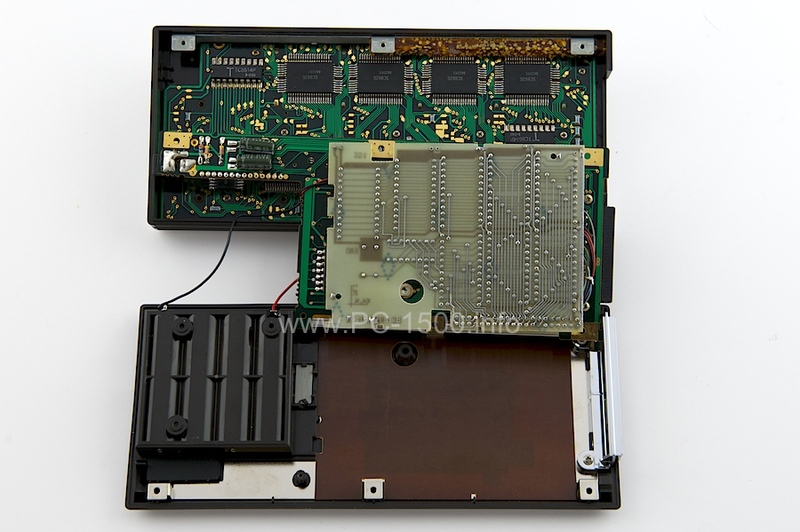 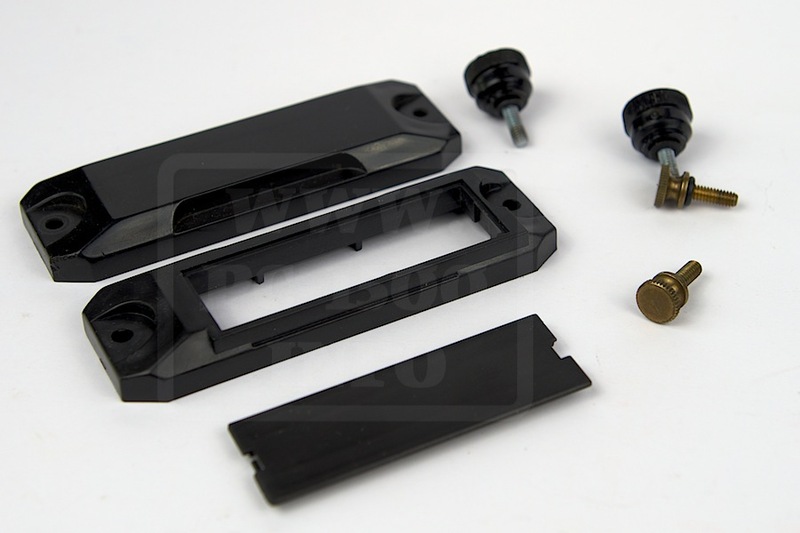 The module port has being removed and it’s door is glued. Look at the buzzer… it’s now on the CPU side. 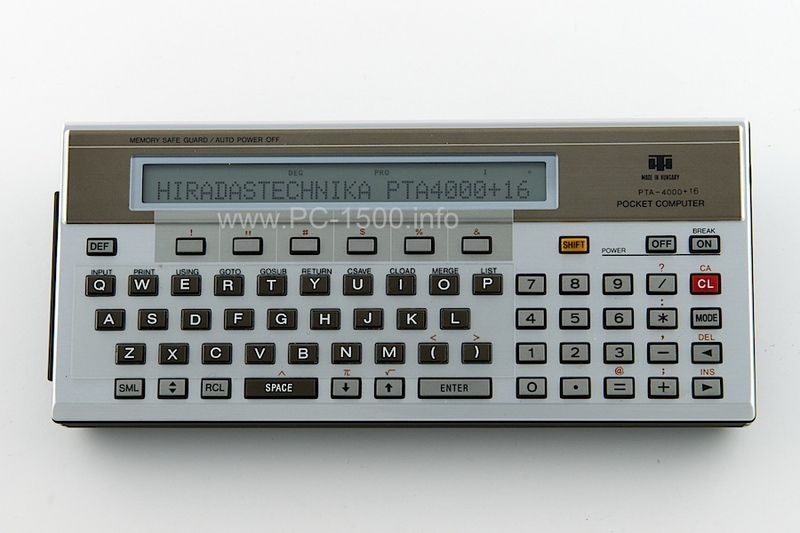 This entry was posted in Blog, PTA-4000+16 and tagged 4000, Hiradastechnika, Hungarian, PC-1500, PTA, PTA-4000, PTA-4000+16, Rare, Version on 01/06/2014 by Rom1500. Most of you don’t know that Sharp PC-1500 was produced in Hungary. 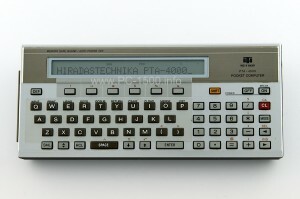 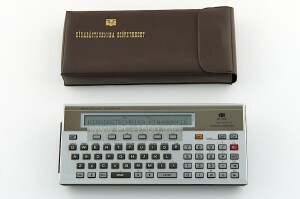 Hiradas Technika, HT, had a licence for a clone : the PTA-4000. 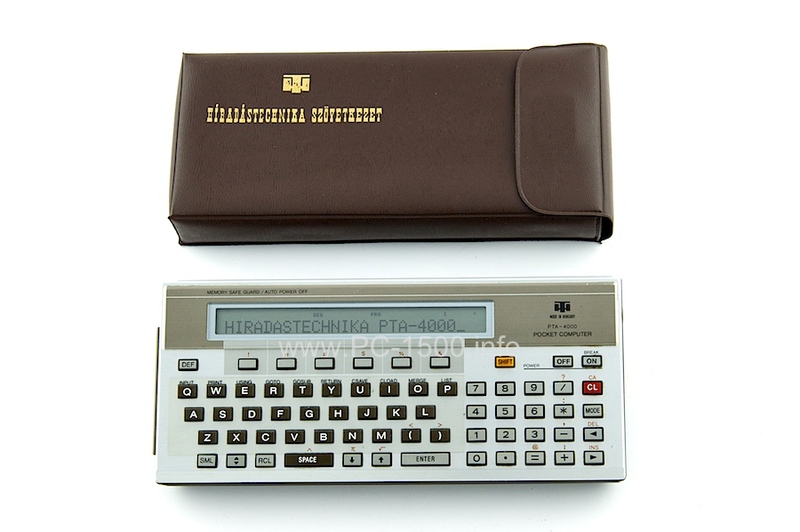 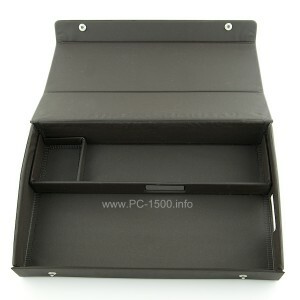 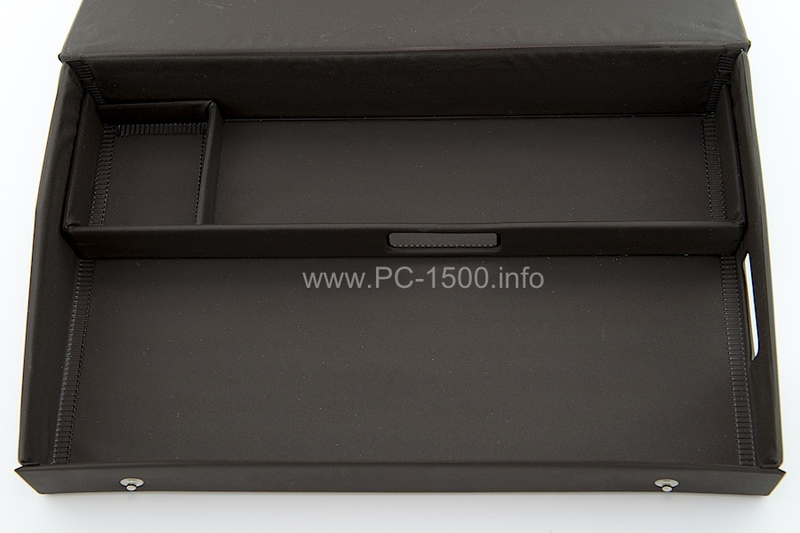 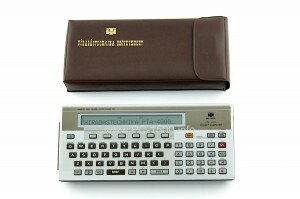 It’s a PC-1500 with e cheap pouch ! 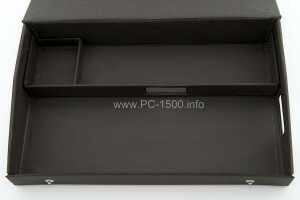 Only flat plastic. 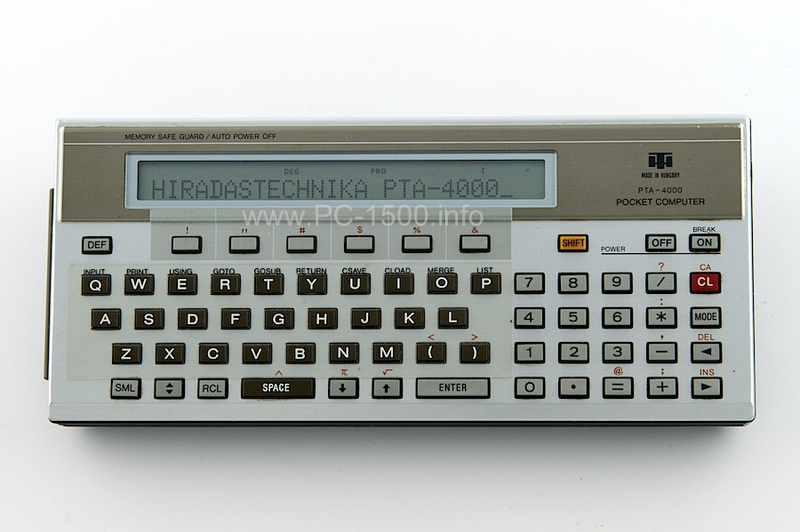 This entry was posted in Blog, PTA-4000 and tagged Hiradastechnica, Hungarian, PC-1500, PTA, PTA-4000, PTA-4000+16, Version on 01/06/2014 by Rom1500.